Wide two-color short streamer bow. Approximately 12" long. 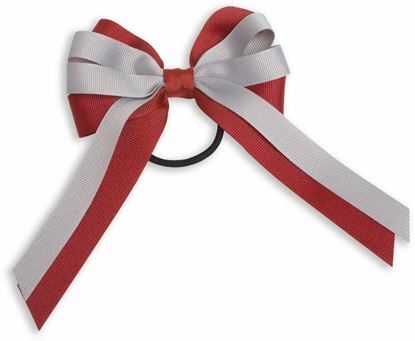 FBE116 - 3-layered Classic Bow with Streamer Tails. FBE117 - 3-Layered 2-Looped Bow with Streamer Tails. 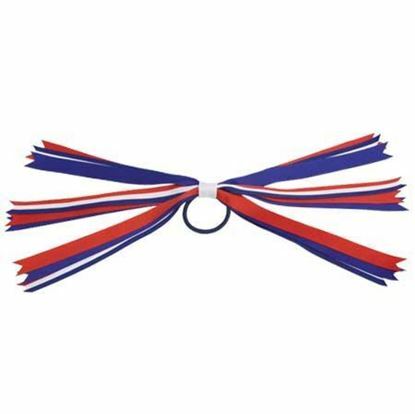 FBE89 - 4 looped ribbon bow with streamer tails.